Our Most Prestigious Awards are Presented at our Annual Banquet in November. 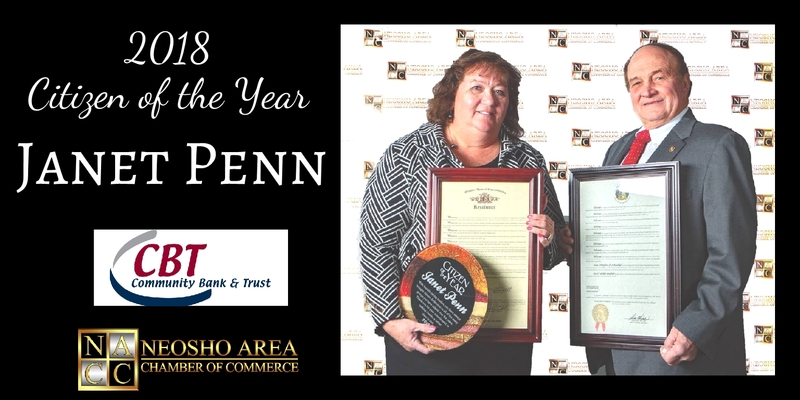 These include Citizen of the Year, Small Business of the Year, Large Business of the Year, Non-Profit Organization of the Year and Most Improved Business Location. 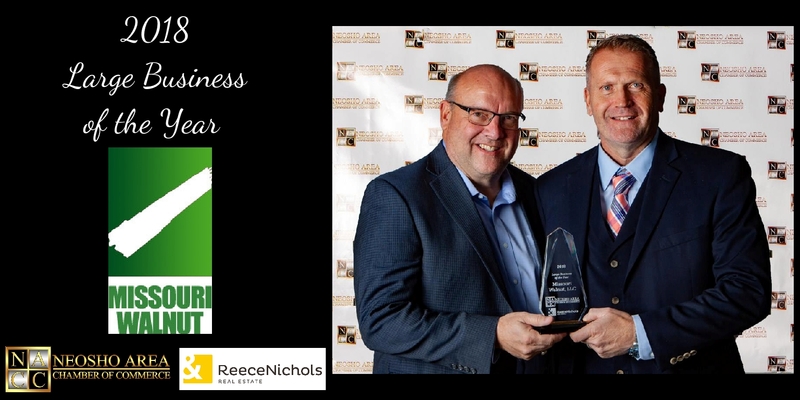 The Business/Employer Appreciation Committee accepts nominations year-round on our website from the community for businesses to be recognized as the Business/Employer of the Month. 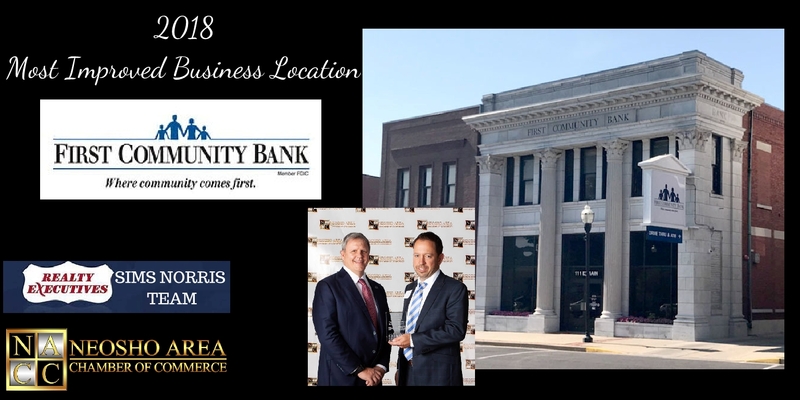 Below are the businesses honored in 2018. 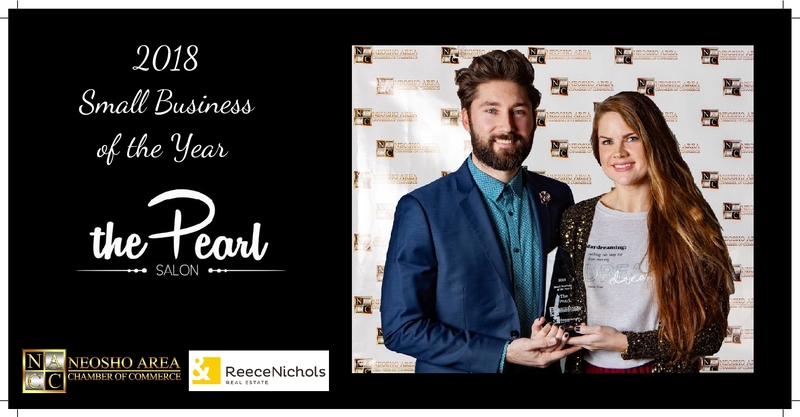 Recommend a business to be honored this year by clinking on the link under the Nomination Station at the bottom of this page. The Neosho Area Chamber of Commerce Education Committee has long recognized the contributions great teachers make in the lives of our youth and fostering of future leaders in our communities, state and nation. Most successful people would say they have been profoundly influenced by the care, dedication, wisdom and enthusiasm of one or more teachers in their lives. 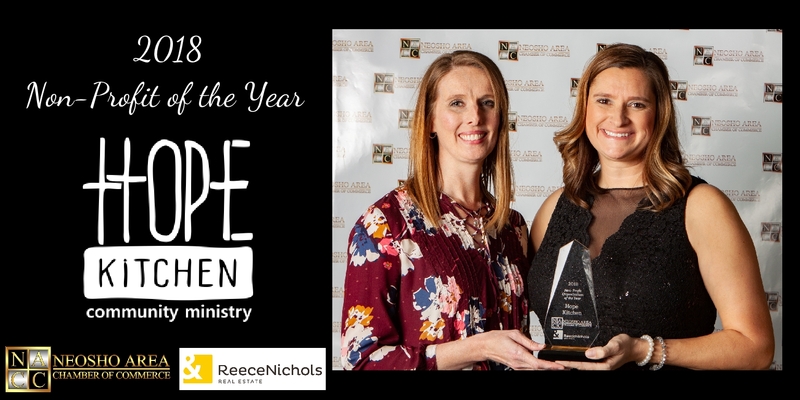 It is for this reason that the Neosho Area Chamber of Commerce annually recognizes teachers who exemplify the highest standards of the teaching profession through our Gold STAR Teacher of the Year Awards. These awards are presented annually to teachers within the Neosho School District, Crowder College and area Private Schools. The 2018 award recipients are pictured below and nominations are accepted until April 12, 2019 for this year's honorees. 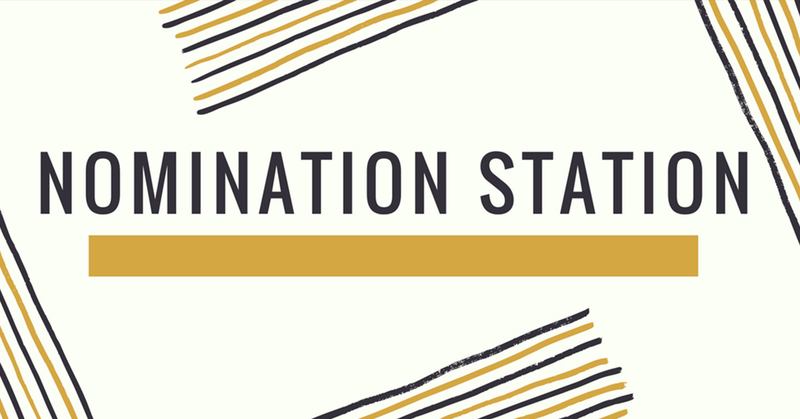 Nominate an educator to be honored this year by clinking on the link under the Nomination Station at the bottom of this page. The Neosho Area Chamber of Commerce partners with Second and Third Grade Teachers in Neosho for the May Day Mom. Students write essays on why they feel their mom should be selected as the May Day Mom. 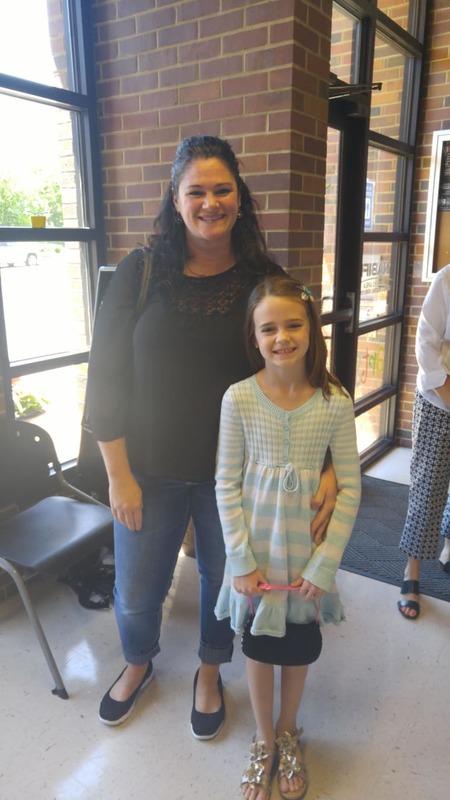 The winning Mom and her child are treated to a Limo ride around Neosho with stops at several local businesses that provide special gifts for the honoree.